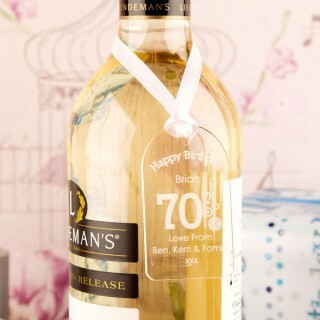 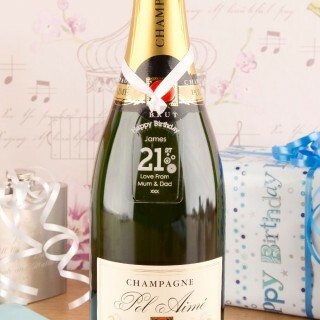 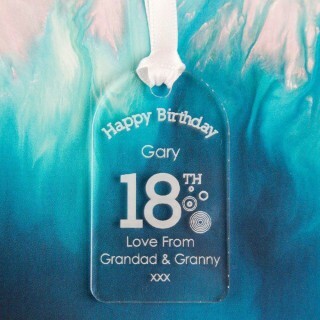 Any Birthday gift will be made complete with a specially customised gift tag! 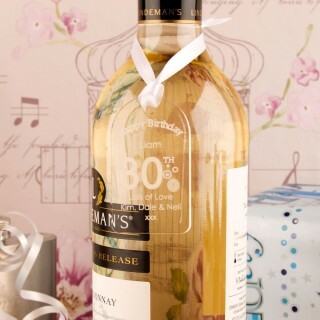 We laser engrave both acrylic and Scottish wood with our own unique designs, and finish them with the recipient's details. 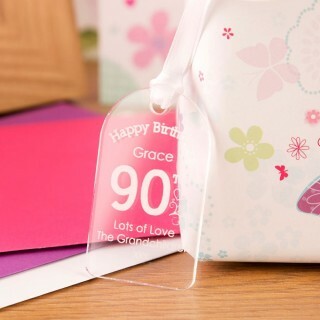 These tags will suit any gift wrap and add a bit of individuality to any present. 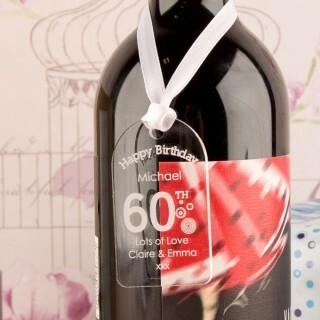 A one of a kind keepsake that can be enjoyed long after their Birthday!